The talented team of modders over at EnduRacers with help from Gentlemens Racers have released version 1.0 of the Flat6 mod for rFactor 2 yesterday as a very welcome early Christmas gift for us sim racers. This mod was originally released for the rFactor platform but has been extensively reworked for rFactor 2 and now takes full advantage of many of the physical and graphical features this platform has. 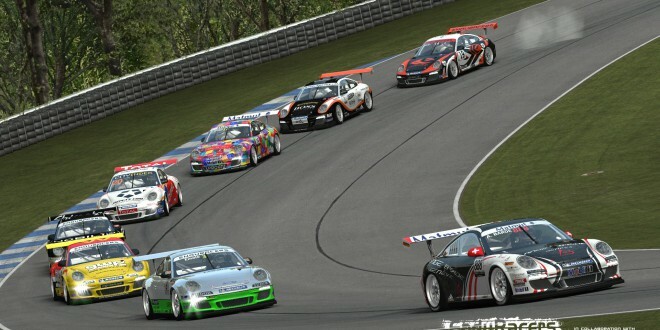 The Flat6 GT3 cup car is a high detailed quality model with lot of details and accuracy. 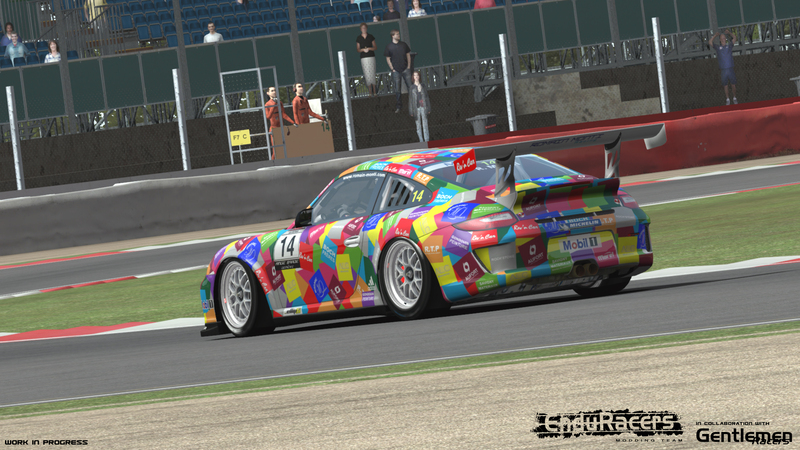 Included in the mod are paint schemes from the series around the world from the years 2010 to 2013. The move over rF2 allows more features to be included, such as animated driver, deformable tyres, advanced physics and tyres behaviour, and of course a complete refreshment of the reflects, lights and shadings compared to the rF1 version.